Imagine a company so powerful and rich that up until this point, money management hasn’t even been an issue because there was more than enough cash to go around. Sounds too good to be true, doesn’t it? But that’s the case for Google, which only recently hired an executive to get the company’s finances in line. The change has shaken up Google and its projects from the inside and could be a sign of more change to come. 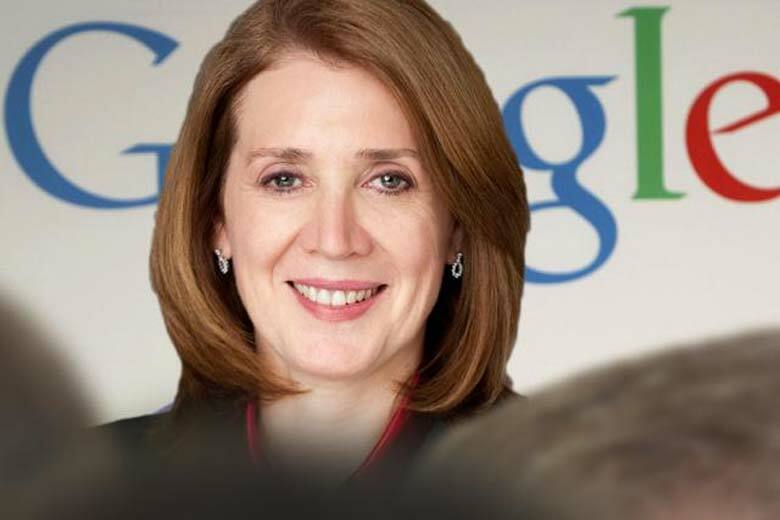 Tasked with bringing discipline and focus on a company with so much money that neither has been much of a focus before, Ruth Porat joined Google as its chief financial officer in May 2015. She has experience working with a number of large financial companies and served as an advisor to the Treasury Department during the Freddie Mac and Fannie Mae bailouts. Since arriving at Google, she has definitely made her presence known. Porat’s appointment brought about big change to the company almost instantly and is generally viewed more positively with investors than it is with employees. 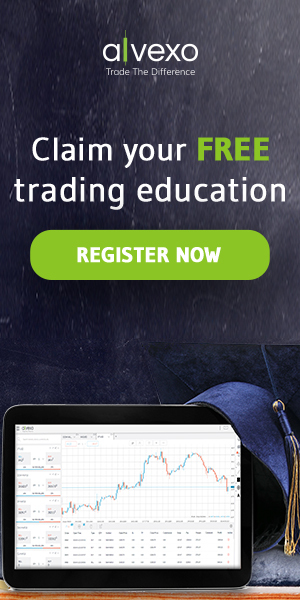 Stock is up 35% since Porat came to Google, and the investors are happy. Google’s market value even increased $60 billion in a single day after Porat’s first earnings call—the largest one-day gain ever for a U.S. company. However, among employees she is known as “Ruthless Ruth” for cutting programs and positions. In the past year, Porat has cut or trimmed a number of innovative side projects the company has become known for. Either on their own accord or because of Porat’s insistence, a number of project leaders have left in the last six months to a year, including the project leader of Loon. Google’s balloon-powered Internet initiative; an engineer in the autonomous car department; the head of Google X’s drone effort; the user design and engineering leads on Google Glass; and the CEOs of Access, the telecom division; the venture capital division; and Nest, the smart thermostat company. It’s a reorganization effort known within the company as “Alphabetization.” Aside from trimming leaders and programs, Porat has also established stringent budgeting unlike Google has ever seen. She has also caused groups known as the Other Bets, or the company’s side projects, to start paying for shared Google services they use. 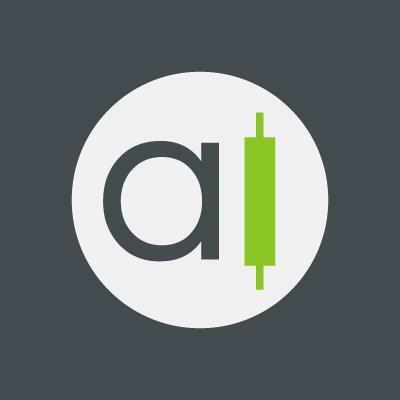 Collectively, the group lost $3.6 billion in 2015, about twice the amount it had lost the previous year. Porat regularly meets with each Other Bet in a corporate finance crash course of sorts to go over finances and keep their budgeting in line. 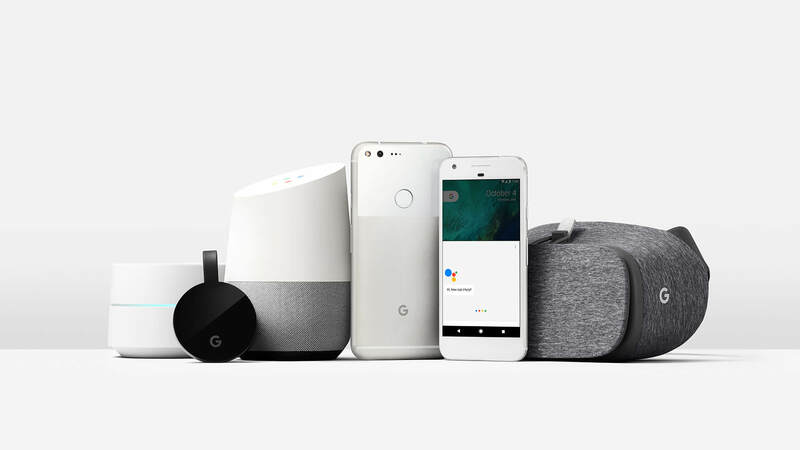 Although Google has branched out over the years to include a number of innovative new projects, the company is an advertising business at its core. 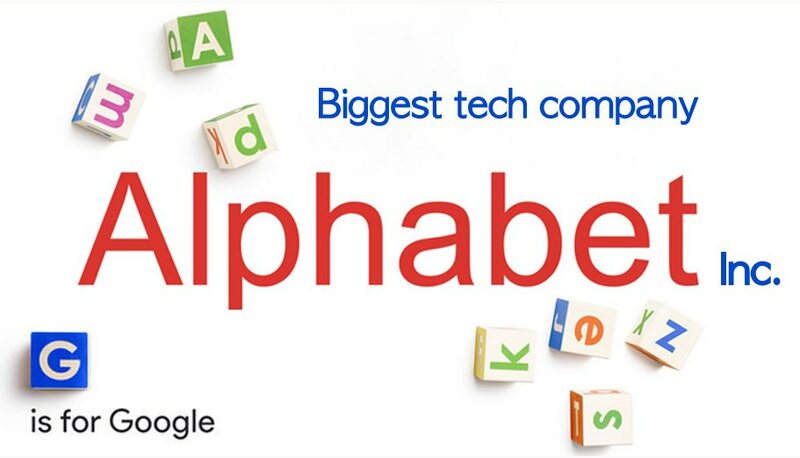 Although some of the side projects and divisions have grown profitable, Google’s core search advertising operation still accounts for 89% of Alphabet’s total revenue. Many industry experts predict that Google will begin to lose its edge in the online advertising space as competitors grow stronger. 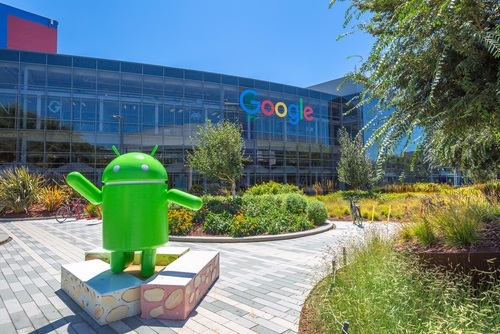 It has long been a struggle for Google to balance its core business, which is not the flashiest thing in the world, with its desire to push the envelope with new technology. After all, who cares about search algorithms when there are drones, space programs, and driverless cars to develop? Google executives claim the restructuring is to save money and help spot winning side projects early on, but some critics believe the new practice could squash innovation within Google and cause the company to miss out on some great ideas. Google has long been seen as an innovative company that is pushing the status quo, but the new rules may show that not everything is as smooth at Google as previously thought. According to a number of employees speaking anonymously, the rules bring the company back to earth. Even smaller cost-cutting initiatives have changed things up, like encouraging employees to use video technology instead of traveling to meetings. Things are definitely changing at Google, and small steps to cutting programs and getting finances in line might be a sign of things to come. There’s no doubt the global giant will retain its spot on top of the business and innovation world—it’s just a question of what the rules will look like inside the company when it sits there.